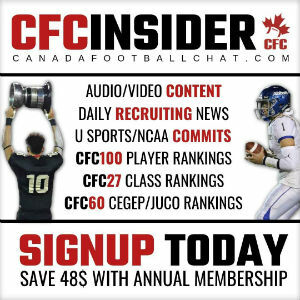 It’s an exciting time for the CFC100s across the country who made their pro debuts during the preseason. 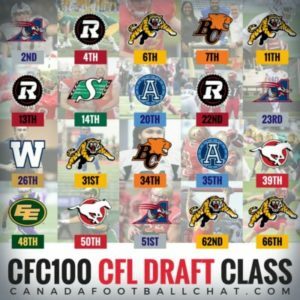 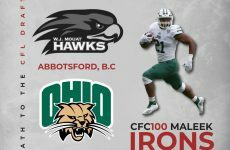 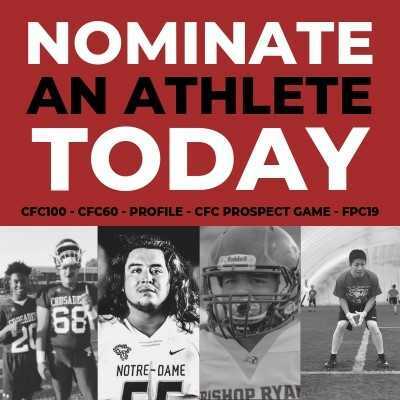 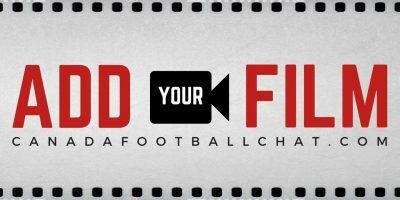 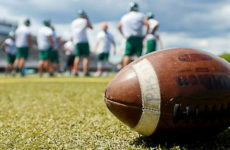 CFL teams selected 20 prospects in the first ever CFC100 eligible draft, and we’re happy to report the majority earned spots on the active roster coming out of training camp. 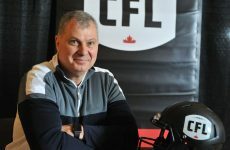 All stats were sourced from cfl.ca and team websites.